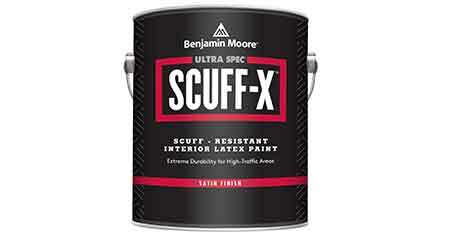 SCUFF-X is engineered to resist scuffs marks in high-traffic, commercial environments. The coating provides scuff-resistance to two-component coatings, without the strong odor, premixing, short pot-life and application difficulties. 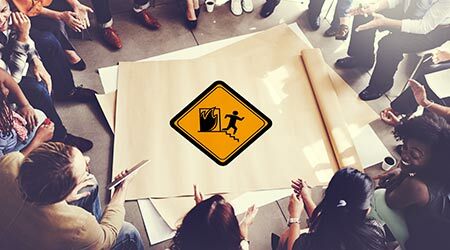 Recommended areas for use include spaces such as hallways, stairwells, lobbies, offices, gymnasiums, public restrooms, and retail fitting rooms. The paint’s formulation enables it to be low VOC, eligible for LEED v4 credit, and Collaborative for High Performance Schools certified.